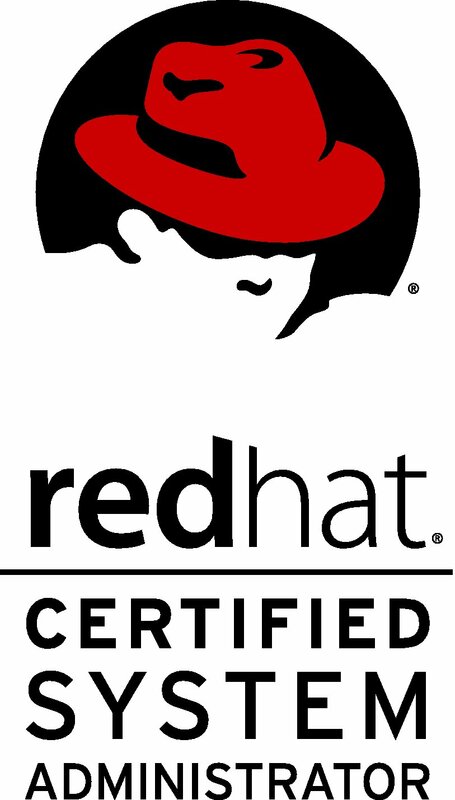 Red Hat Certified Virtualization Administrator (RHCVA) certification is a performance-based certification like all other Red Hat Certifications. Virtualization provides best IT efficiency and reduces capital & operational costs, by running multiple operating systems within a single server system. Due to its Cost and operational efficiencies, virtualization reached in favorite list of data centers and other industries. Hands-on practical provides confidence to successfully manage virtual environment. AIX, Solaris, Microsoft system administrators who are responsible for managing enterprise servers and are interested in learning how to manage large numbers of servers or virtual machines using Red Hat Enterprise Virtualization can attend this course. One advantage to RHCVA certification is that it is focused and comprises of only one module. You need to have very basic knowledge of UNIX/LINUX commands. Student materials, study aids,and handouts. Two Training units will be provided. Exam Fees – Rs. 10000/- per candidate. Fees should be paid by DD drown in favor of “Red Hat India Pvt. Ltd.” Payable at Mumbai.